The Milwaukee County Medical Examiner is predicting more than 325 opioid related deaths in 2017. Pills by Tom Varco (Own work) [CC BY-SA 3.0 (http://creativecommons.org/licenses/by-sa/3.0)], via Wikimedia Commons. MILWAUKEE – The Milwaukee County Board of Supervisors adopted a proposal today (18-0) that empowers the county’s lawyers to select outside legal counsel and prepare for lawsuits against pharmaceutical manufacturers whose practices contribute to the ongoing opioid epidemic within Milwaukee County. “In addition to the tragic loss of life that is increasing at an alarming rate, the opioid epidemic has also left Milwaukee County with potentially millions of dollars in unexpected costs,” said Peggy A. West, Chair of the Finance Committee. “I’m working closely with our top attorneys to ensure that Milwaukee County takes appropriate legal action, if it is warranted, to recover some of the costs we have incurred while combating the opioid epidemic,” said County Board Chairman Theodore Lipscomb, Sr. The proposal, from Corporation Counsel Margaret Daun, requested approval from the County Board to allow the county’s in-house lawyers to select outside counsel and determine whether to sue any pharmaceutical company, distributor, or manufacturer, if their practices are believed to contribute to the opioid epidemic in Milwaukee County. “The Office of Corporation Counsel aims to file suit as quickly as possible, to recoup for Milwaukee County citizens and taxpayers the millions in damages that the County is suffering as a result of the bad faith business practices of various opioid manufacturers and distributors,” said Daun. The resolution specifies that outside counsel would only be compensated if Milwaukee County receives a financial benefit as a result of any claims made against a company. The Milwaukee County Medical Examiner is predicting more than 325 opioid related deaths in 2017. More than 31,000 Americans died from opioid overdoses in 2015, according to the Centers for Disease Control and Prevention. 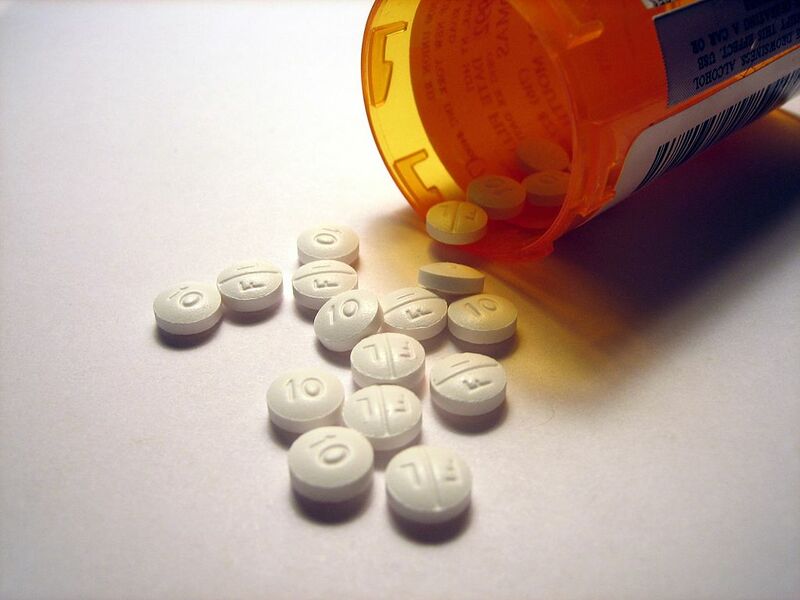 Several other counties and local governments around the country have already filed lawsuits in an attempt to force individuals and businesses responsible for the costs of the opioid epidemic to take on the associated financial responsibilities. The Milwaukee County Board of Supervisors sought citizen input on the issue using Polco, an innovative civic engagement tool. That poll question is available here. People: Margaret Daun, Peggy West, Theodore Lipscomb, Sr. 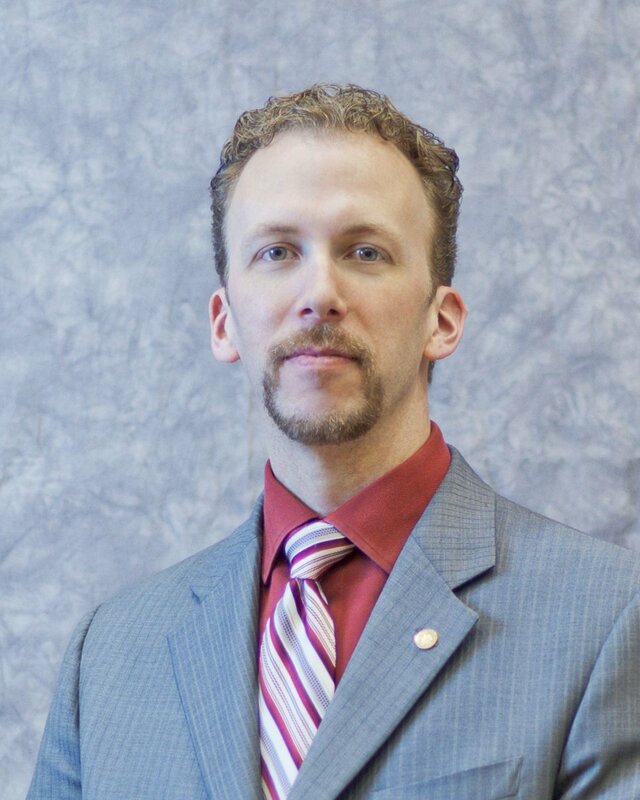 Recent Press Releases by County Board Chairman Theodore Lipscomb, Sr.
Feb 7th, 2019 by County Board Chairman Theodore Lipscomb, Sr.
"Milwaukee County is facing a serious funding crisis." Feb 1st, 2019 by County Board Chairman Theodore Lipscomb, Sr.
Jan 17th, 2019 by County Board Chairman Theodore Lipscomb, Sr.
"We need a new partnership with state leaders on solutions that are good for the county and the state." "